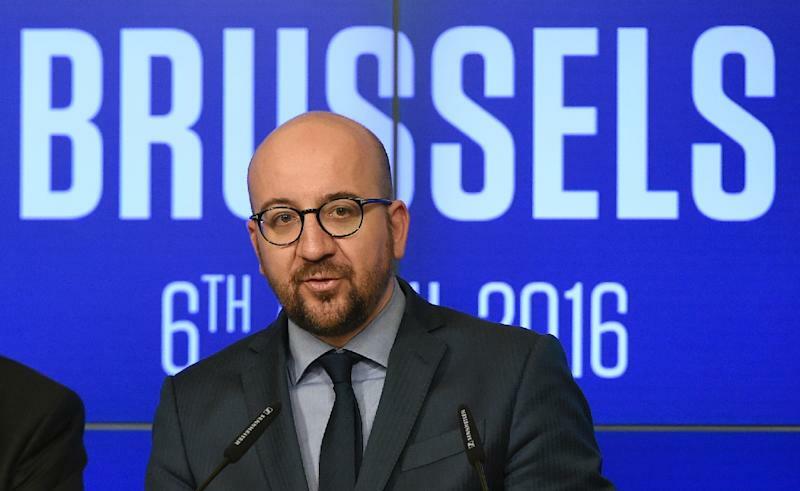 Brussels (AFP) - The Islamic State attacks in Brussels represented a security "failure", Belgian Prime Minister Charles Michel admitted Wednesday, but he rejected the notion his country was a "failed state". 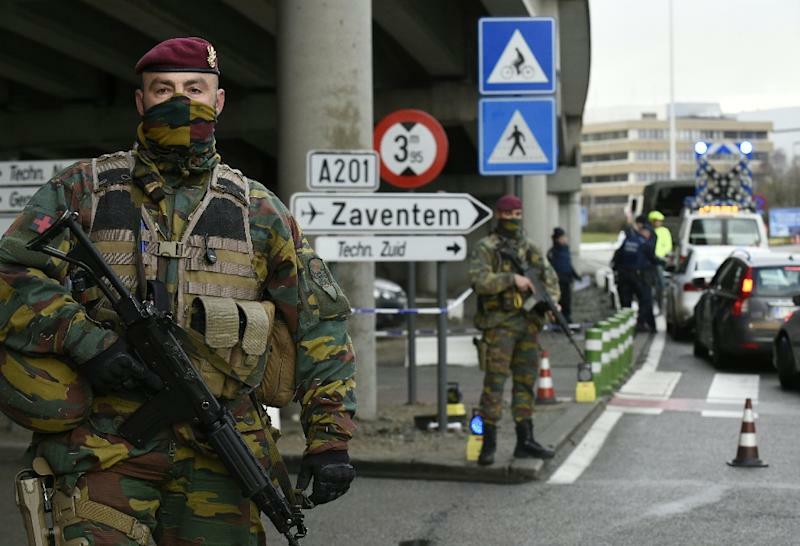 Belgian authorities have faced strong criticism at home and abroad for not doing more to prevent the March 22 carnage after clear links emerged between the Brussels attackers and the jihadists behind the Paris terror assaults in November. "When there is an attack like that of course that's a failure and nobody can deny this," Michel told reporters in Brussels. But "I cannot accept the idea that we're a failed state." A total of 32 people died in the suicide blasts at Brussels airport and a metro station, Belgium's worst ever terror attacks. The bloodshed came four days after the sole surviving suspect in the Paris attacks, Salah Abdeslam, was arrested in Brussels, just around the corner from his family home, after four months on the run as Europe's most wanted man. "It took 10 years to stop Bin Laden," Michel countered, referring to former Al-Qaeda chief Osama Bin Laden. Abdeslam is currently awaiting extradition from Belgium to France and has denied any prior knowledge of the Brussels bombings. In the most damning revelation since the attacks, Turkey said Belgium ignored warnings from Ankara after it deported airport suicide bomber Ibrahim El Bakraoui as a "terrorist fighter" last year following his arrest near the Syrian border. Two minister offered to step down over the Turkey accusation, but Michel refused their resignations. "We're a small country at the heart of Europe... a hub from where one can easily organise attacks in other European countries," Michel said, pleading for better cross-border intelligence cooperation. "That's where we have a lot of work to do," he said, calling for a "European FBI or CIA". Also on Wednesday, the European Parliament said one of the Brussels bombers briefly worked as a cleaner at the institution several years ago. "He held a summer holiday job cleaning at the Parliament for one month in 2009 and one month in 2010," it said in a statement. It did not name the individual, but a source close to the inquiry told AFP it was Najim Laachraoui, who set off a suicide bomb at Brussels airport along with Bakraoui. Belgian police are still hunting for a mystery third suspect in the Brussels attacks, dubbed "the man in the hat", who was seen in CCTV footage next to the two airport bombers.